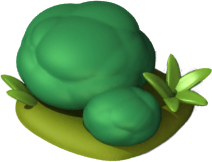 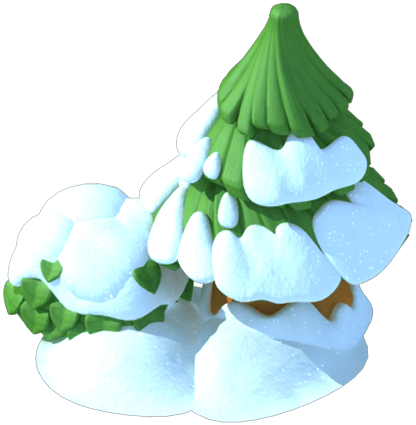 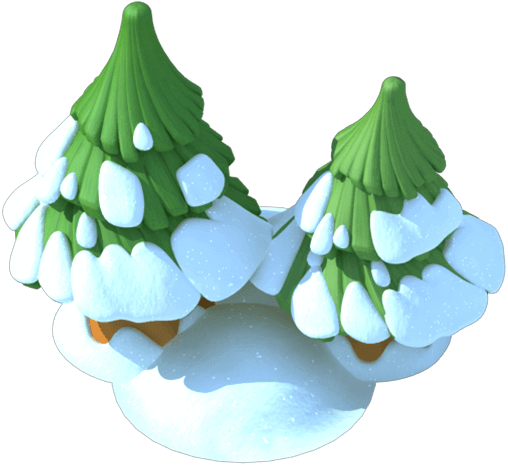 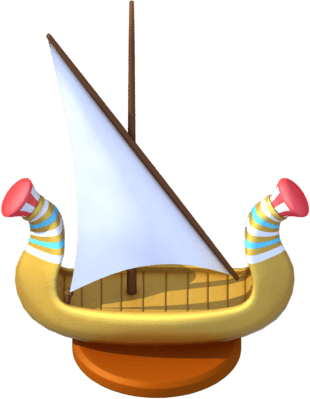 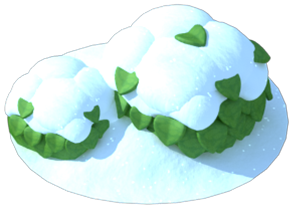 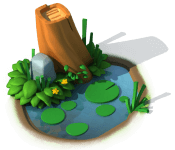 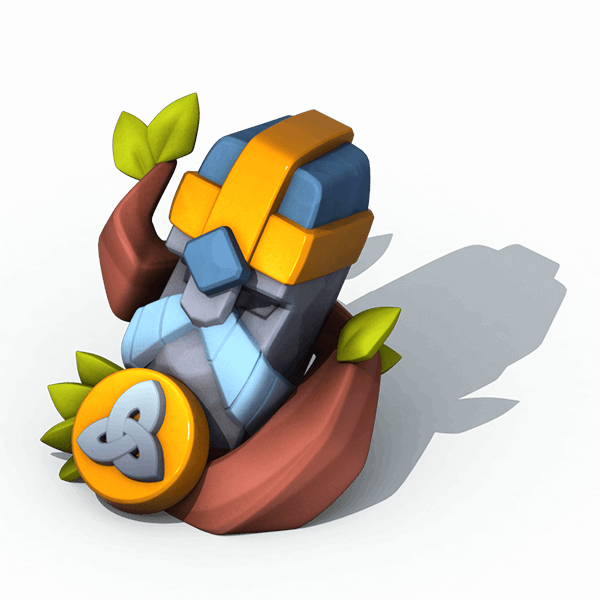 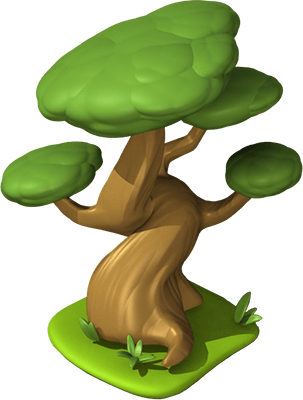 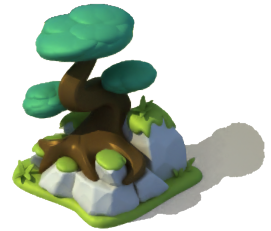 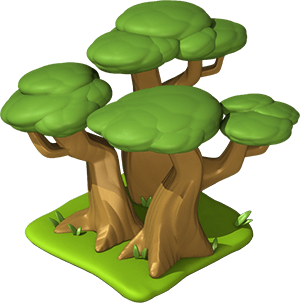 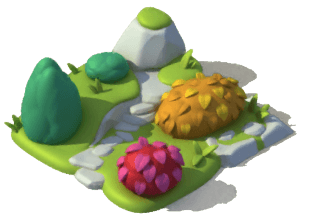 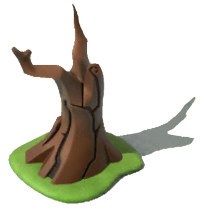 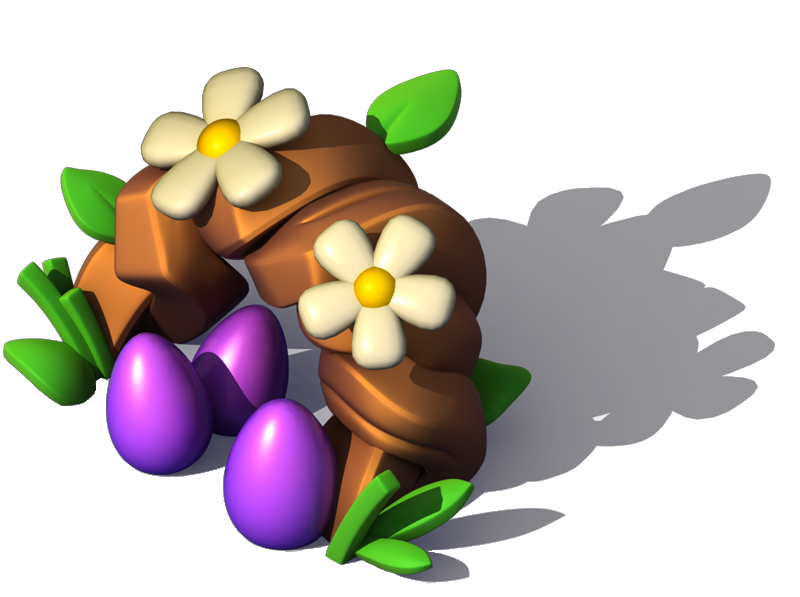 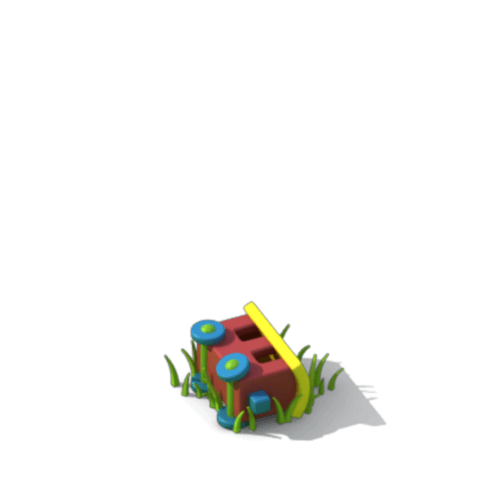 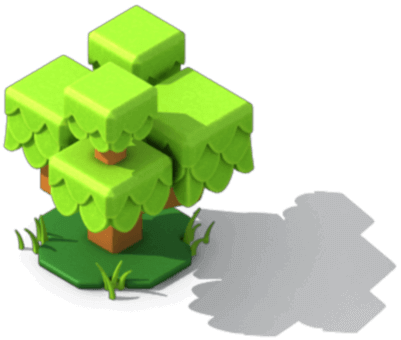 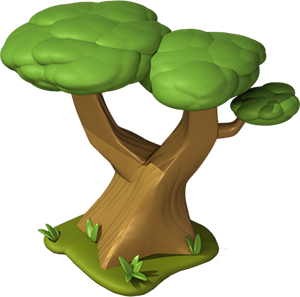 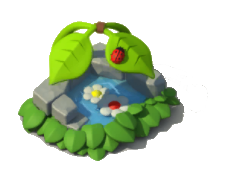 Introduced in Update 1.2, decorations were made available for purchase to enhance the look of the Trainer's islands. 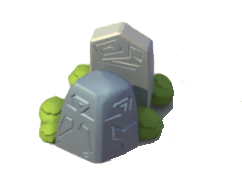 They can only be bought after Quest 2 (Mountain Trail) has been defeated. 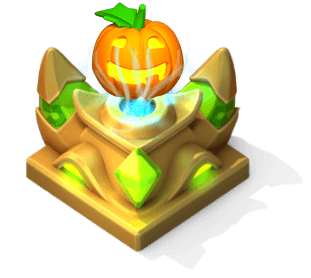 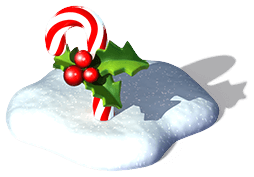 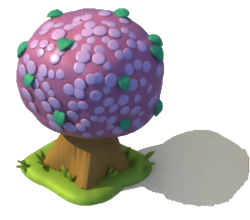 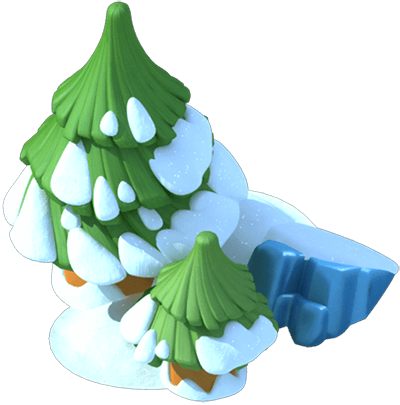 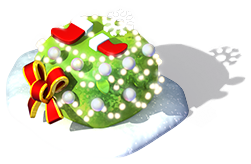 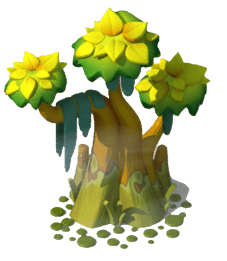 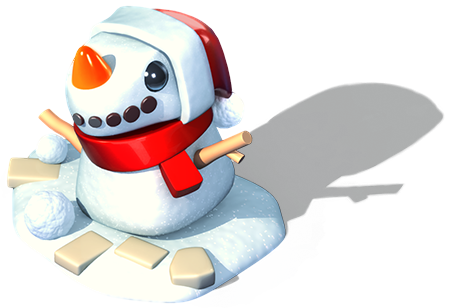 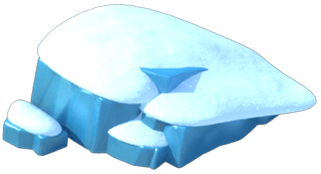 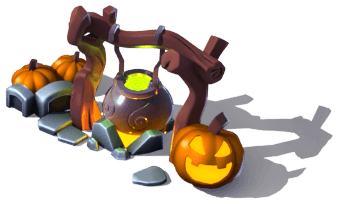 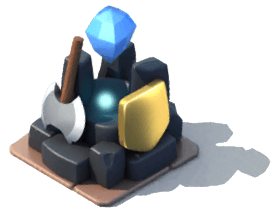 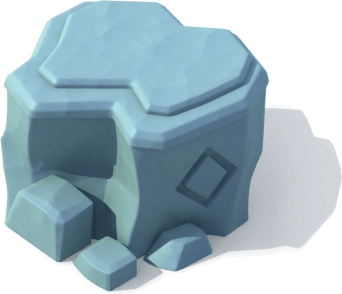 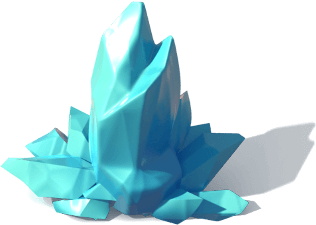 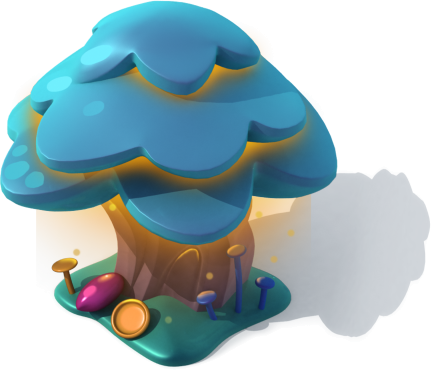 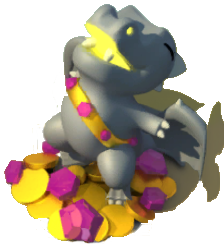 Decorations may be purchased with Gold or Gems in the Main Shop, and with Dungeon Tokens in the Dungeon Shop. 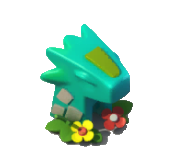 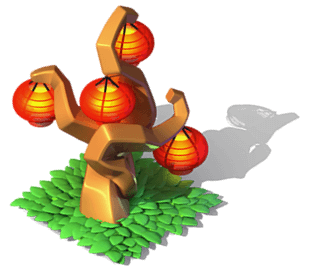 Some decorations can only be won in the Dragon League, Enchantment League or various events. 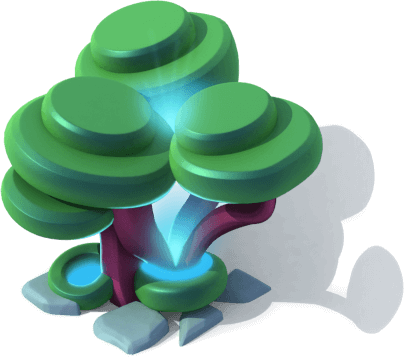 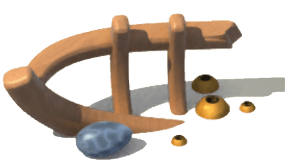 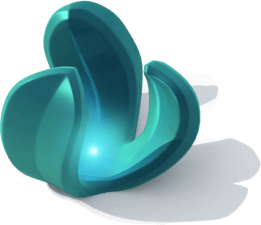 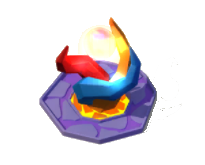 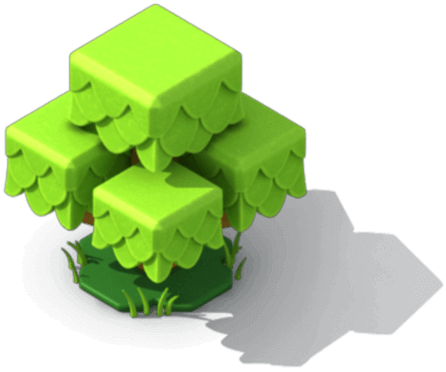 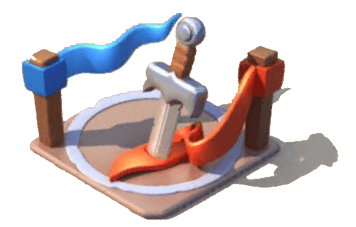 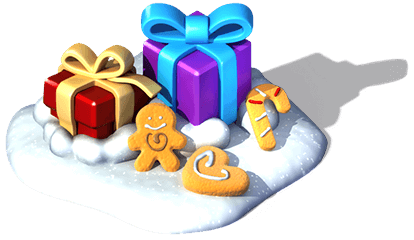 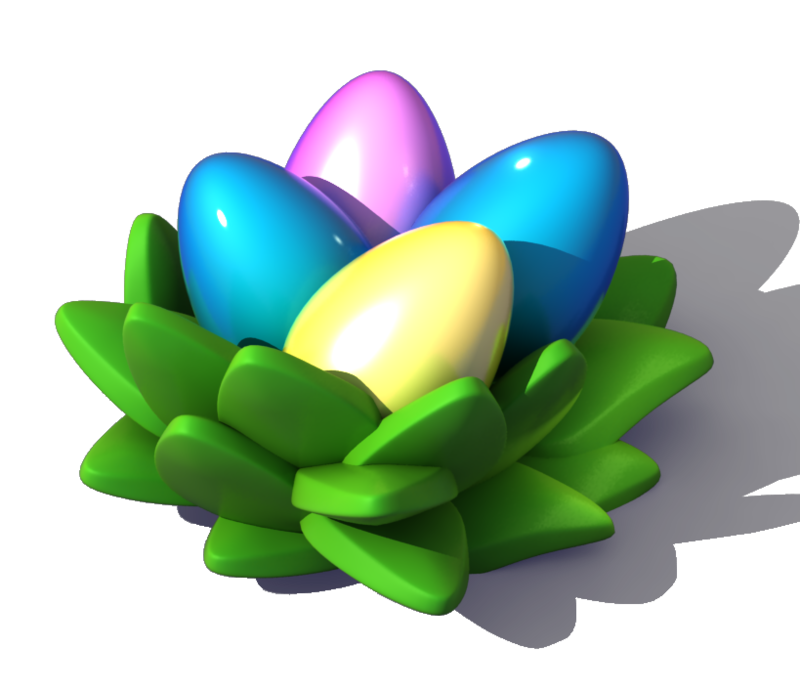 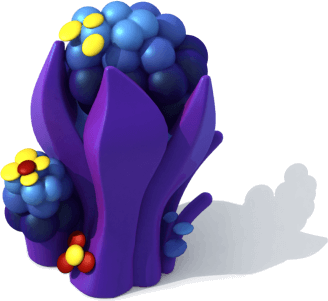 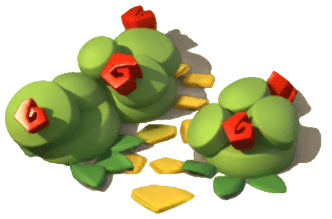 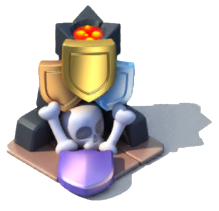 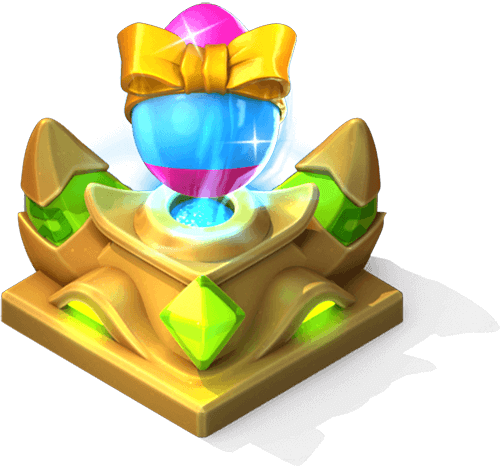 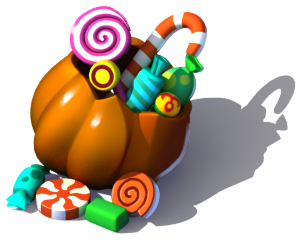 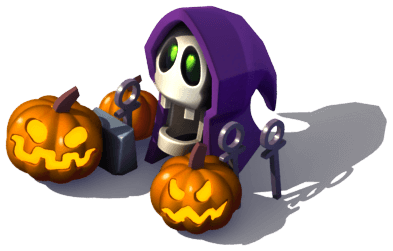 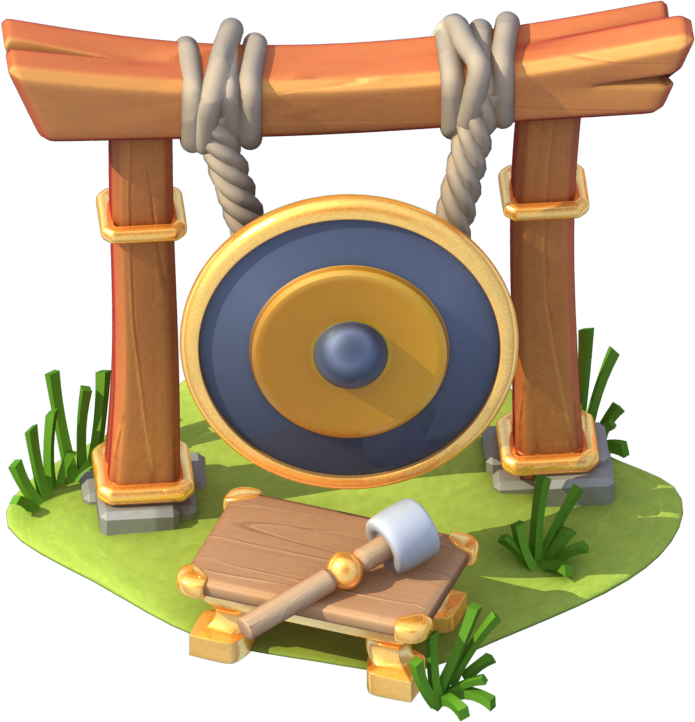 Those decorations that are obtained through these three methods can be purchased as duplicates in exchange for Gems. 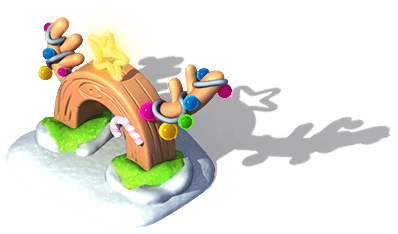 Additionally, some decorations can also be traded for through the Whale-Mart. 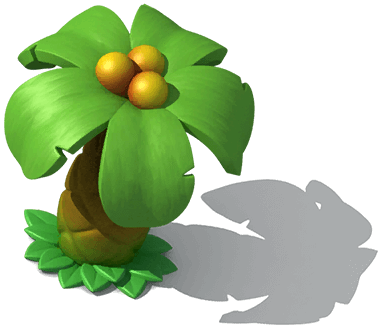 Decorations serve no purpose other than as aesthetic enhancements to the islands. 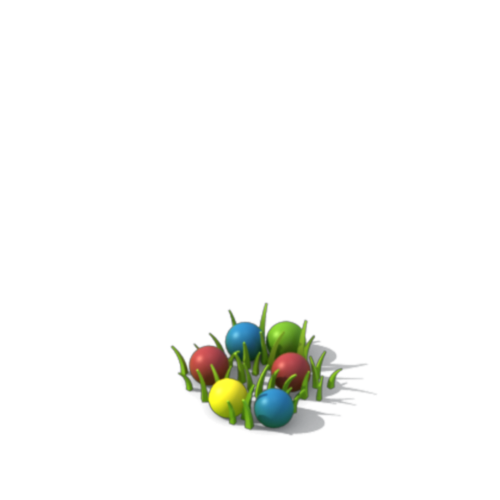 Small decorations take up 1x1 squares, medium ones take 2x2 squares, and large ones take 3x3 squares in size. 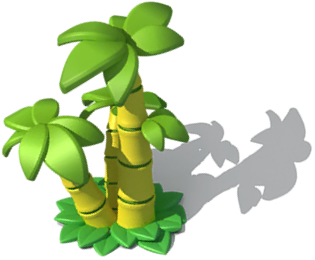 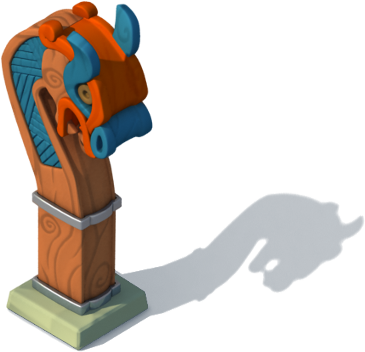 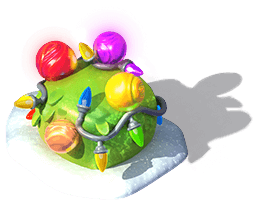 Some of the decorations are replicas of the obstacles that need to be cleared from islands. 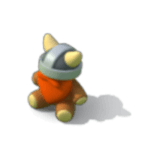 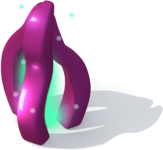 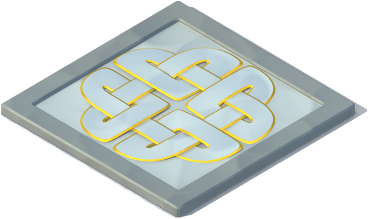 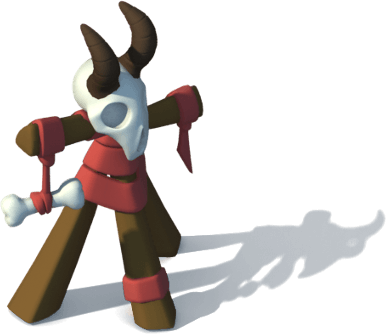 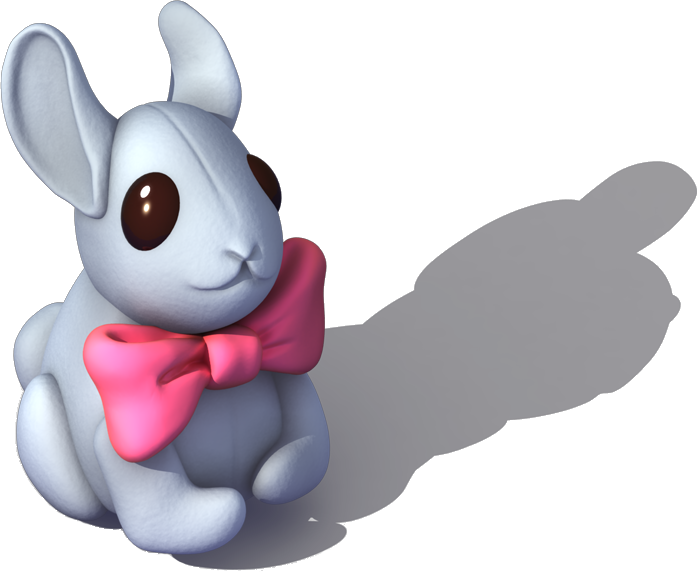 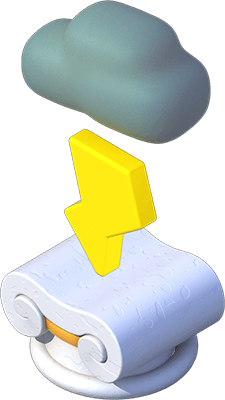 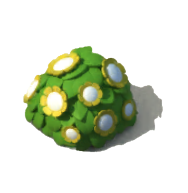 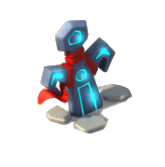 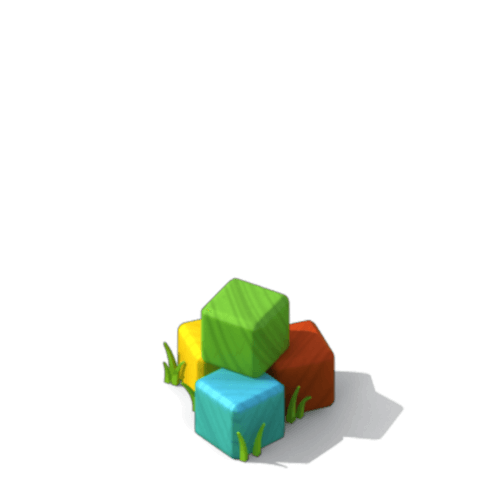 However, unlike the fixed obstacles, they behave differently as they can be moved around. 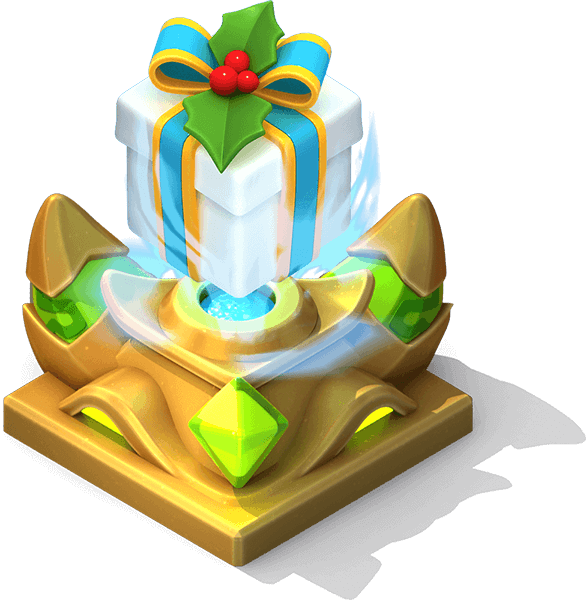 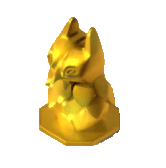 All decorations can be sold only in exchange for Gold and their selling price is 25% of the buying price (the selling price is different if the starting price is in a currency other than Gold). 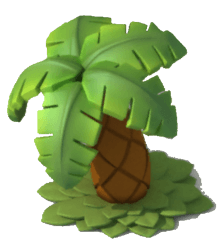 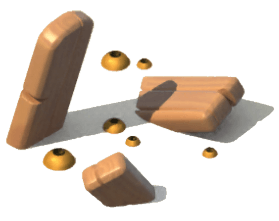 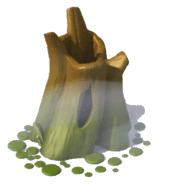 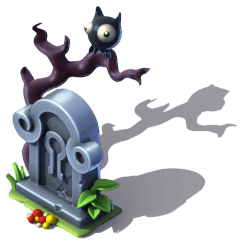 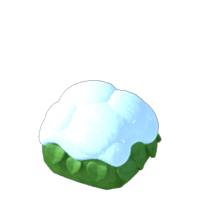 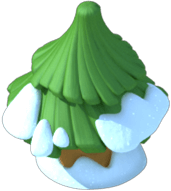 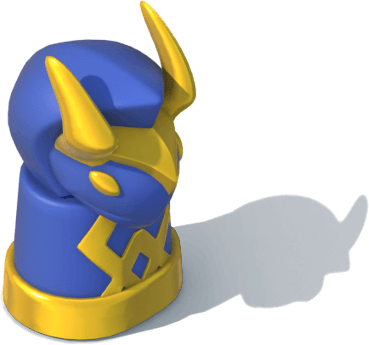 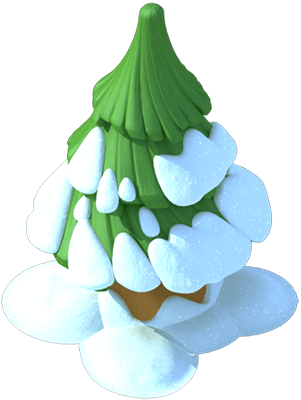 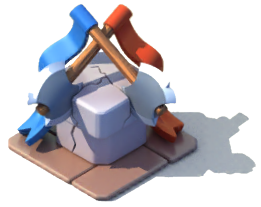 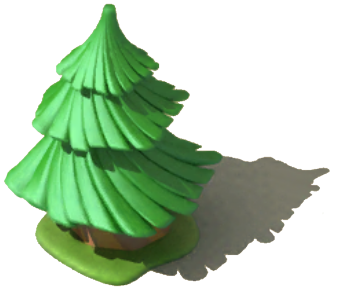 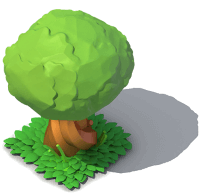 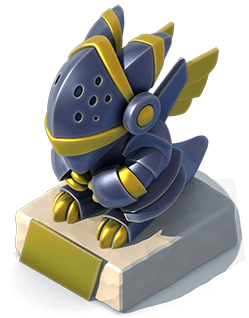 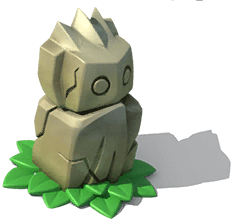 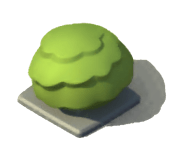 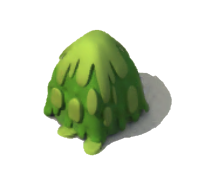 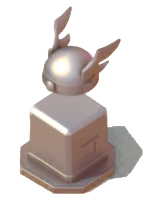 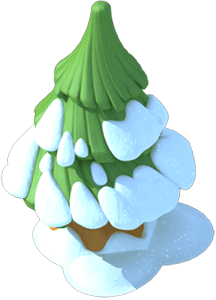 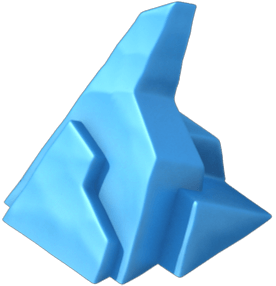 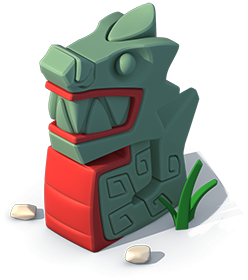 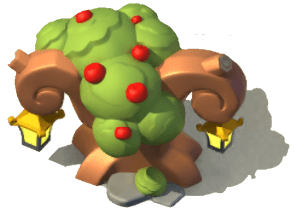 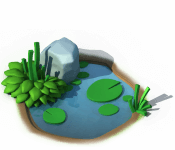 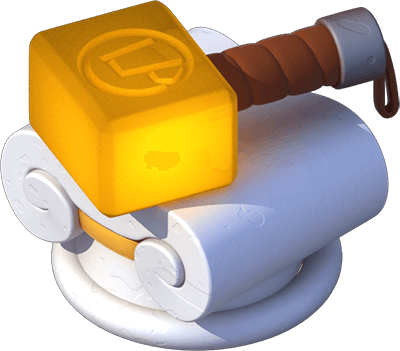 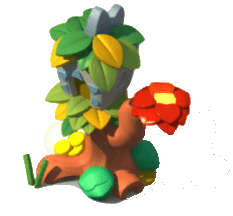 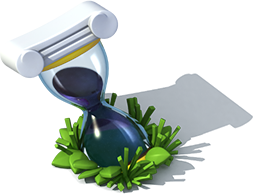 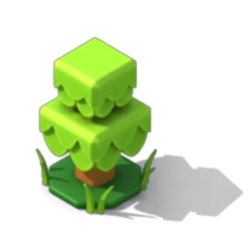 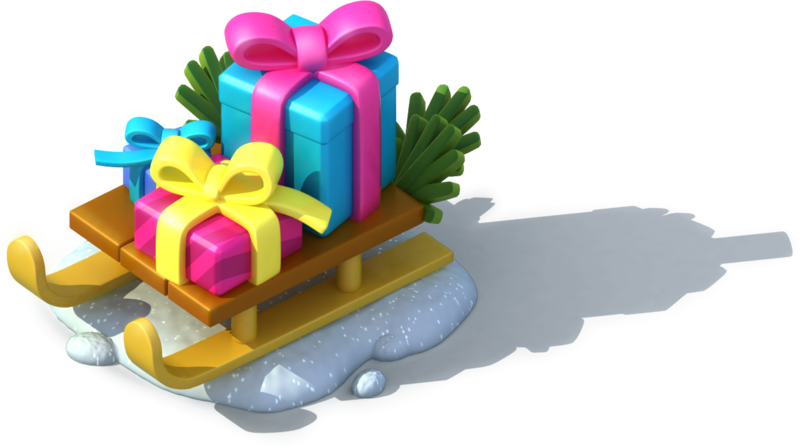 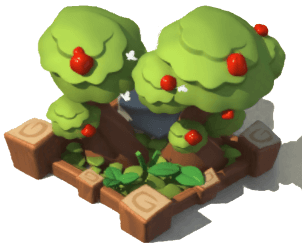 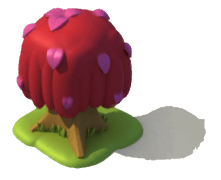 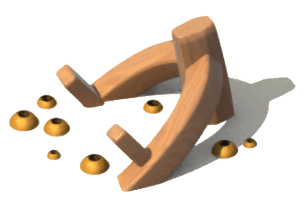 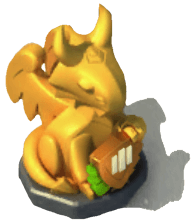 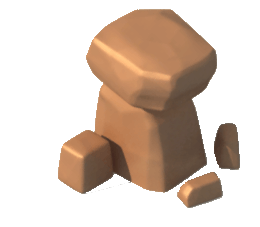 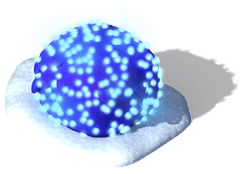 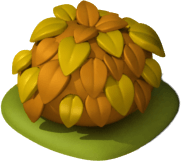 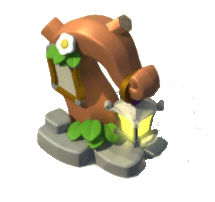 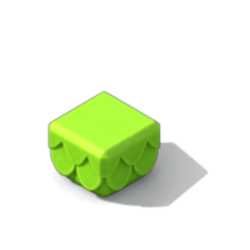 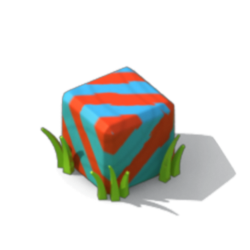 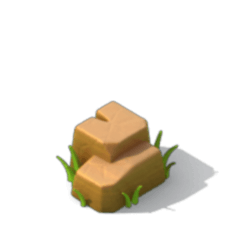 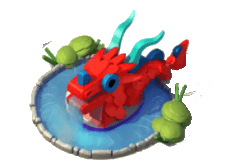 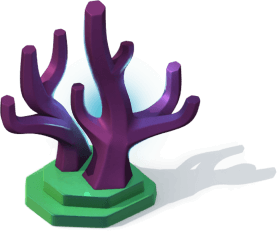 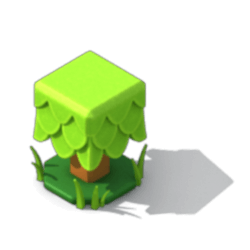 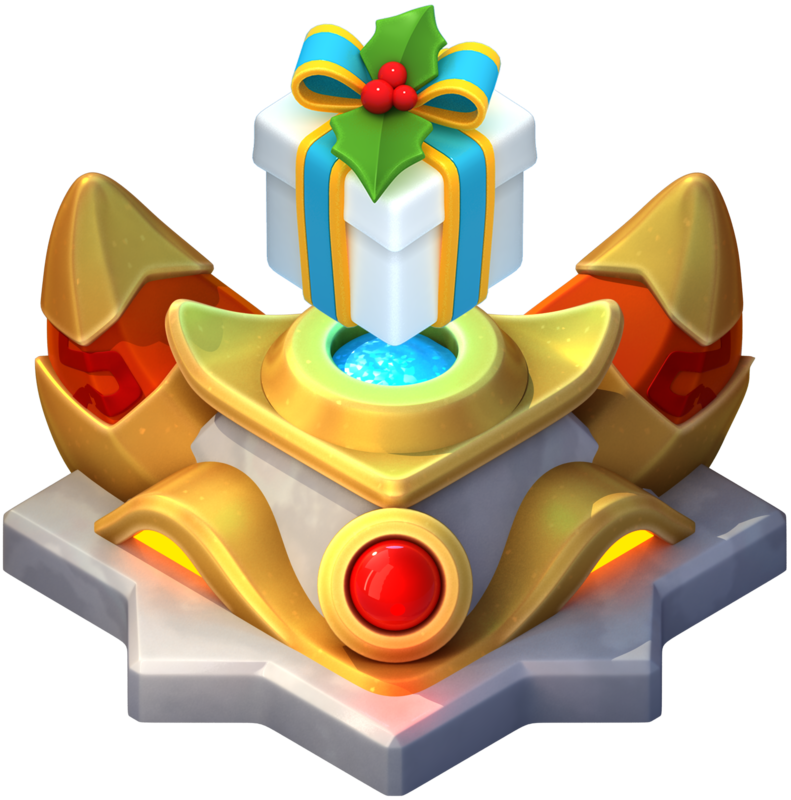 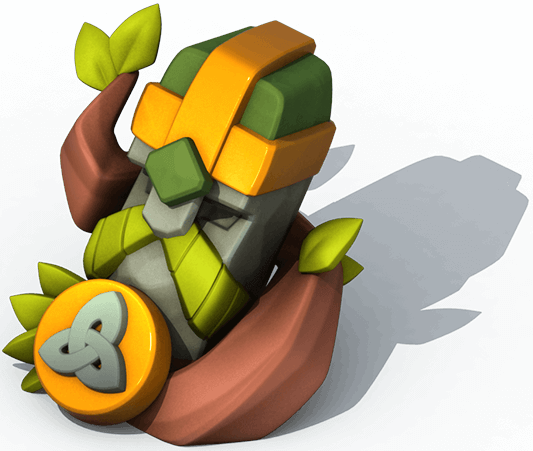 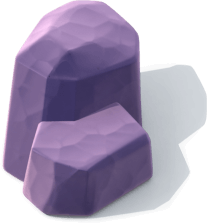 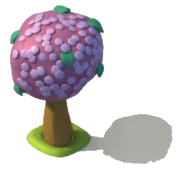 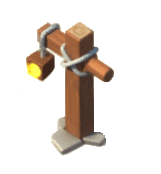 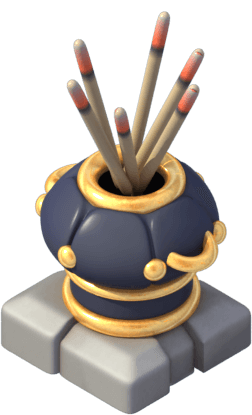 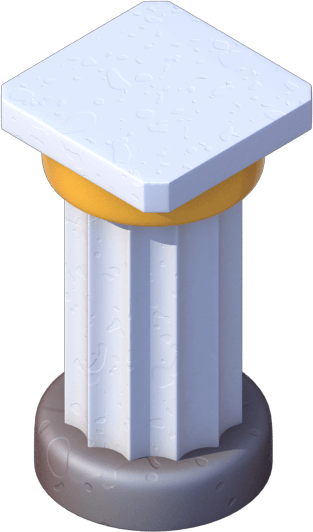 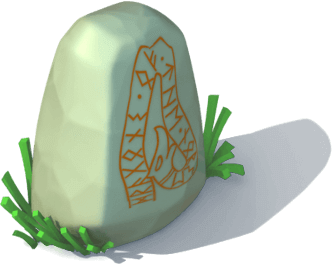 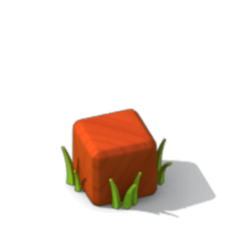 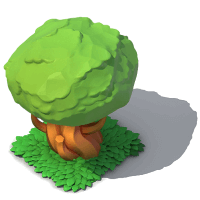 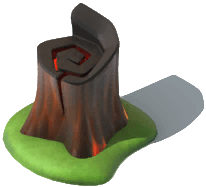 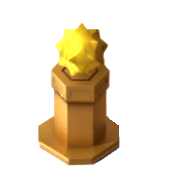 Once a decoration has been placed on an island and has been selected, the option, if available, can be used to buy one or more duplicates without having to return to the shop. 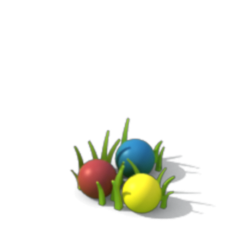 If the Trainer has duplicates of a decoration in their inventory, the aforementioned button will instead take those duplicates from that storage and not from the shop. 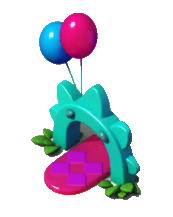 These decorations can only be obtained through the Whale-Mart. 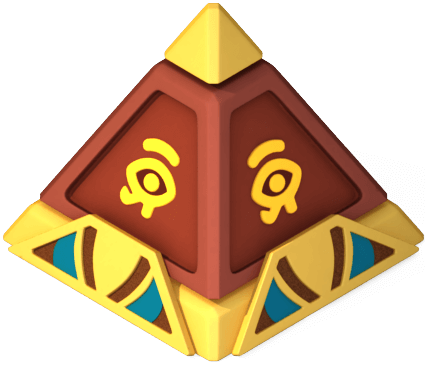 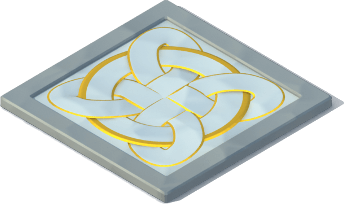 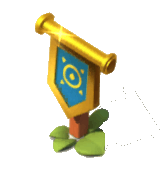 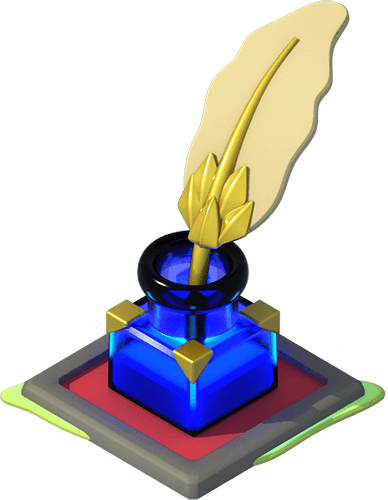 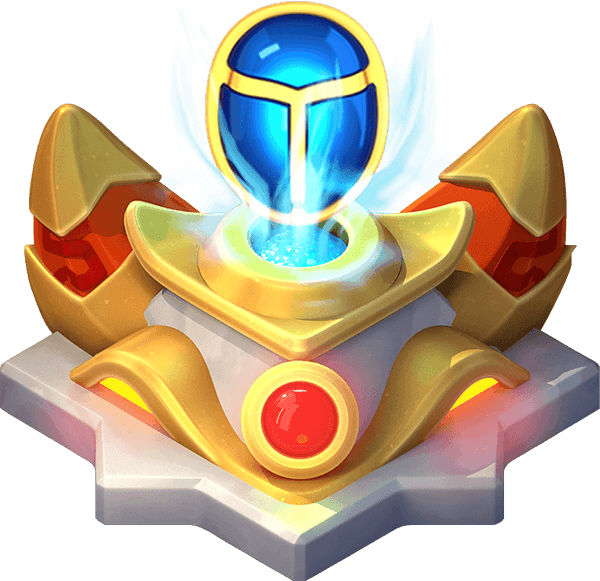 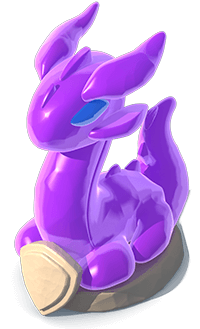 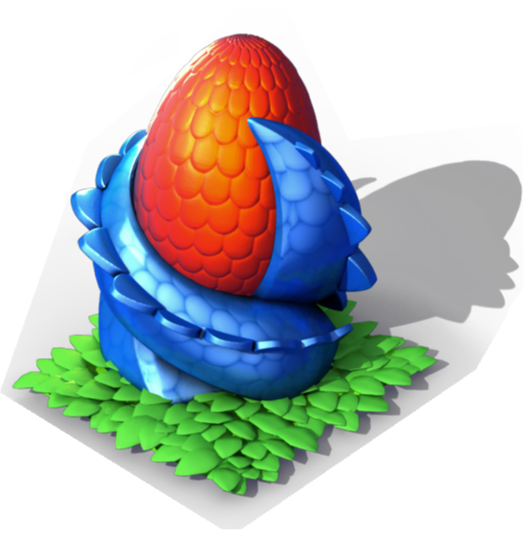 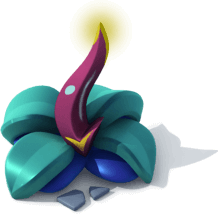 The League Idol decoration changes its shield in accordance to the current league the Trainer is affiliated with in the Dragon League. 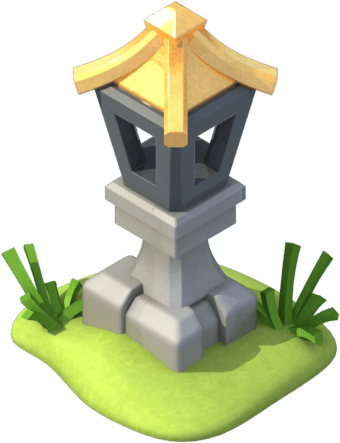 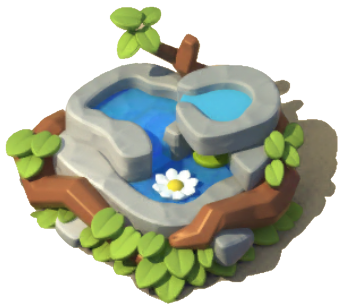 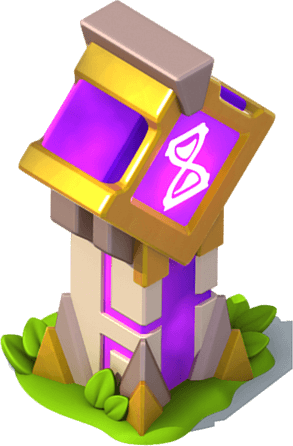 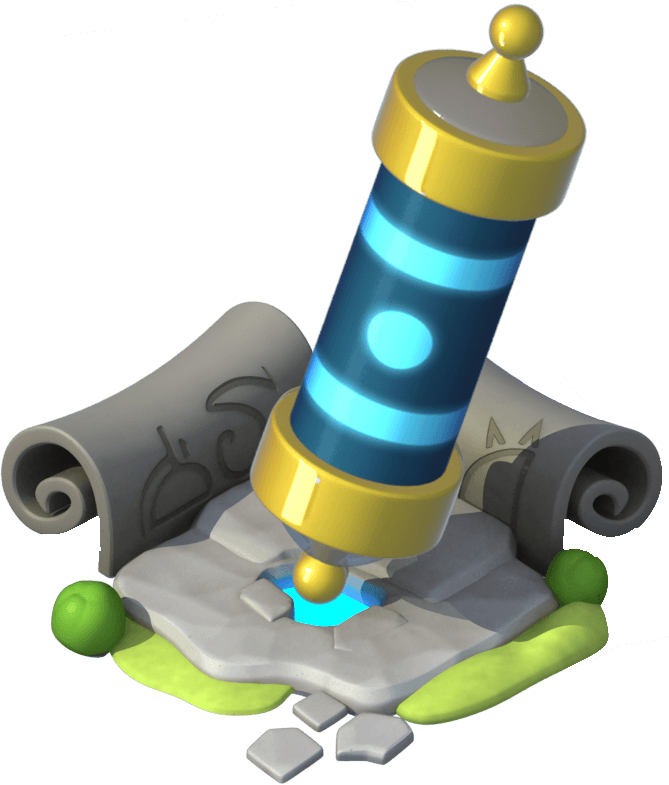 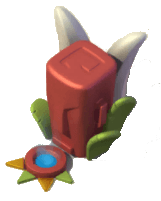 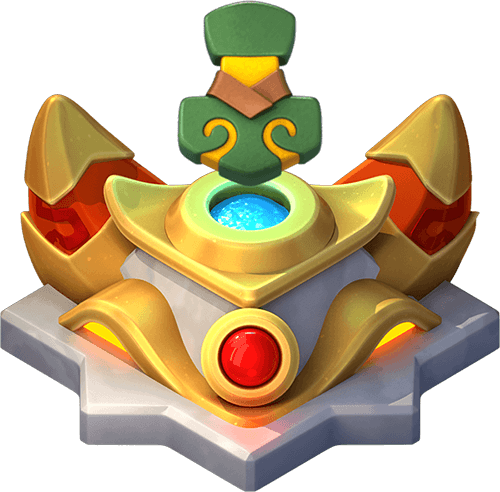 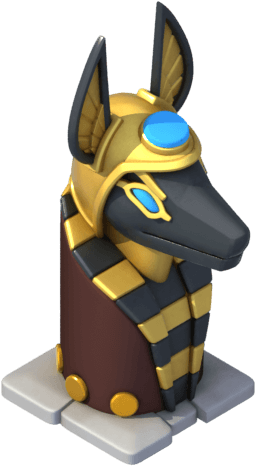 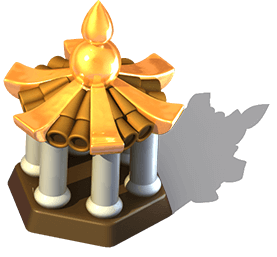 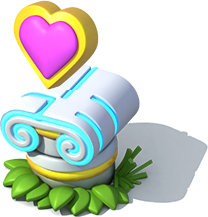 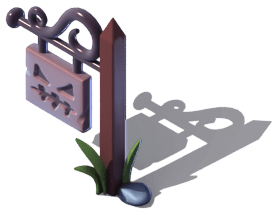 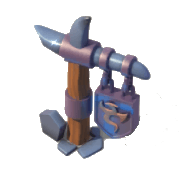 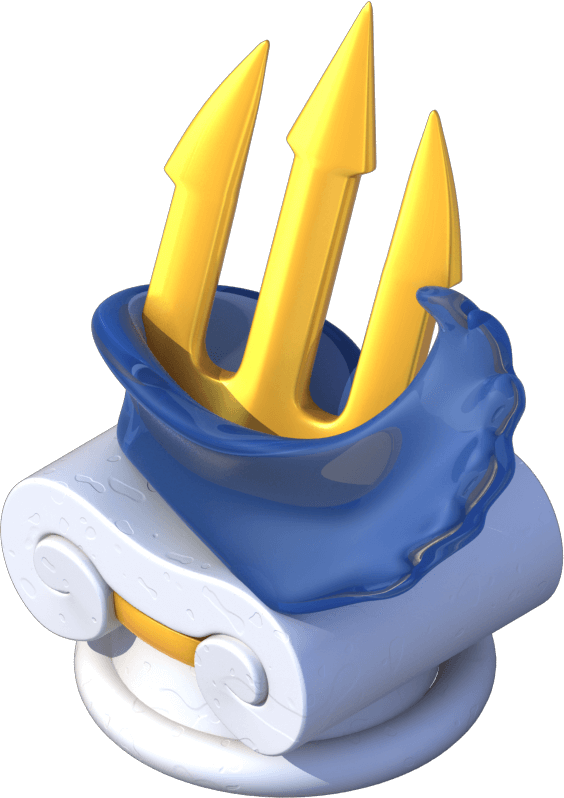 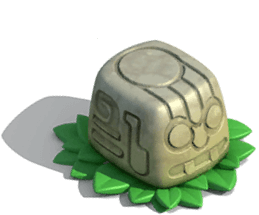 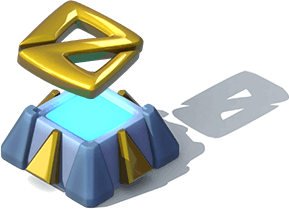 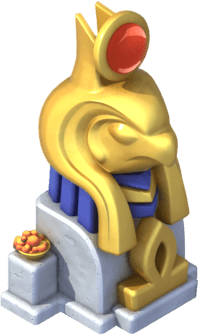 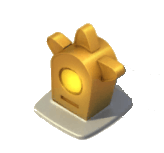 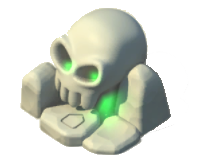 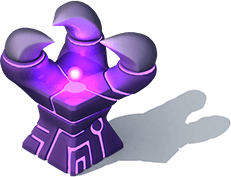 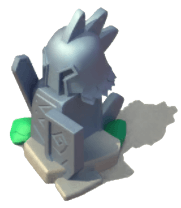 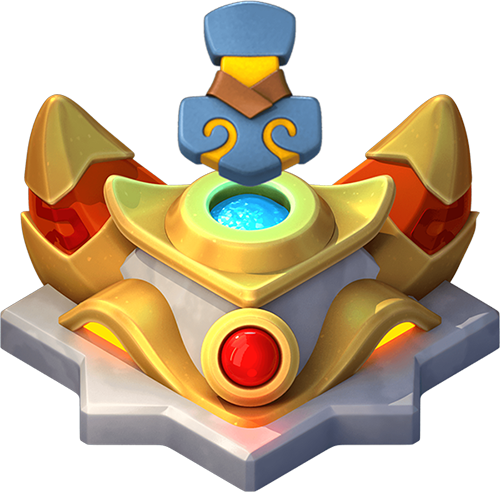 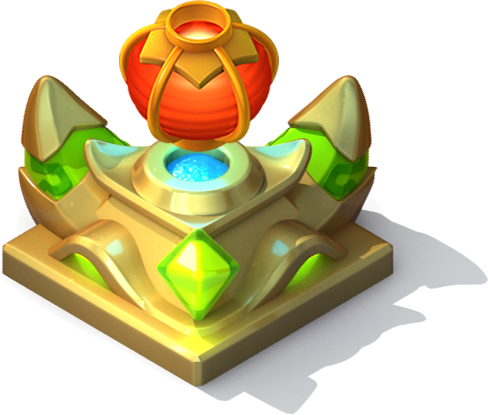 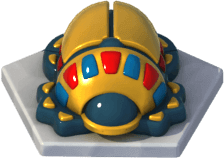 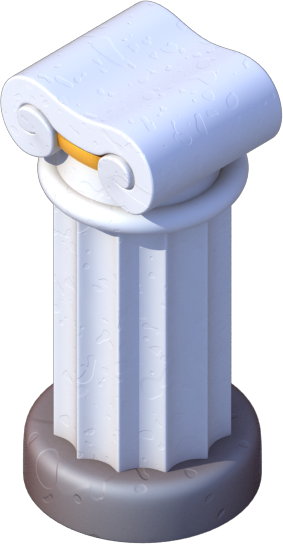 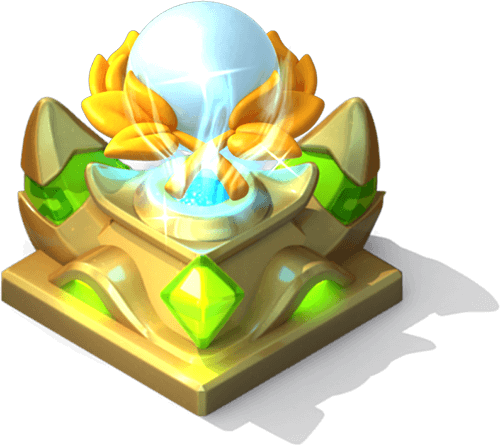 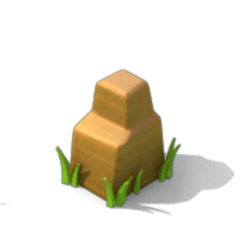 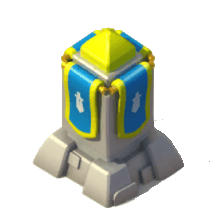 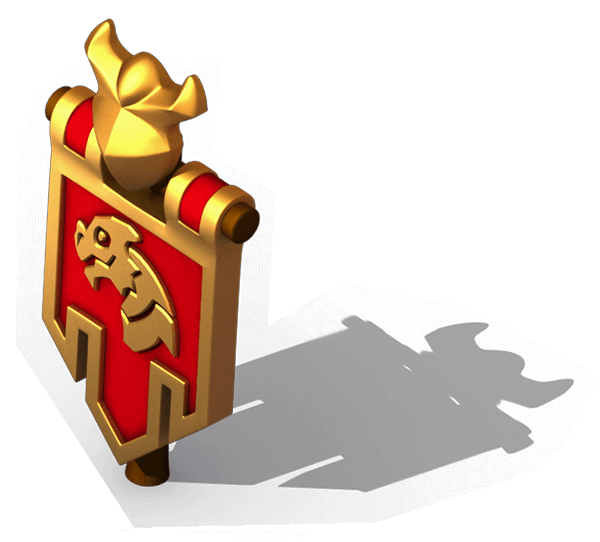 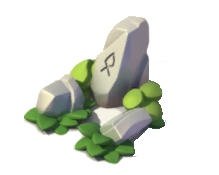 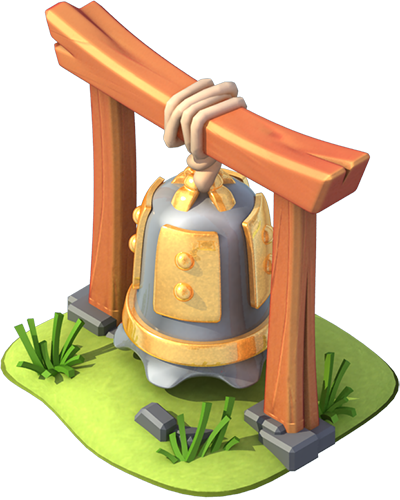 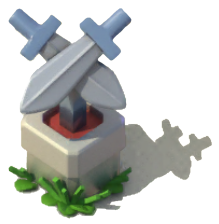 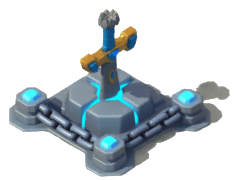 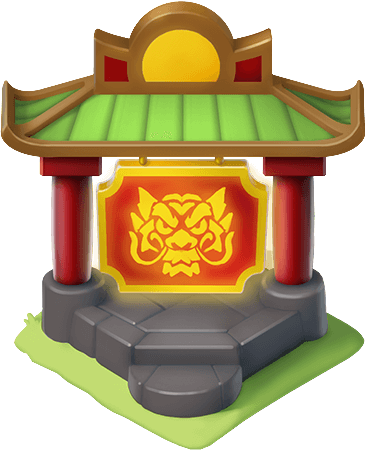 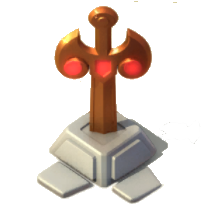 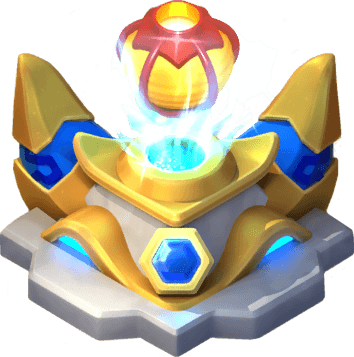 The Shrines were formerly buildings used as currency generators for different Castle Events while the Ticket Generators were formerly buildings used as Divine Ticket generators for Divine Chests. 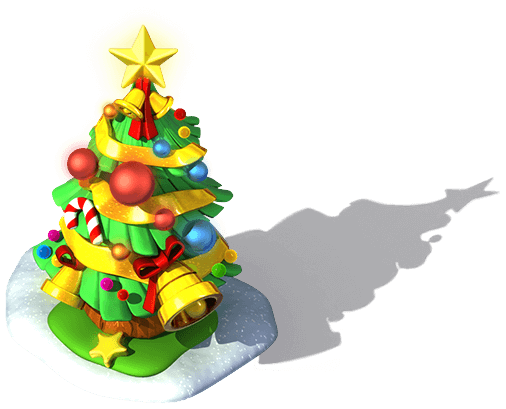 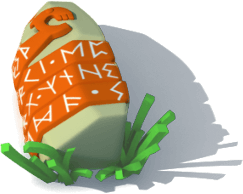 Additionally, they are the only decorations that: once served a function other than an aesthetic one, could only be bought in exchange for real currency, can not be duplicated or sold, and to have a description of its own. 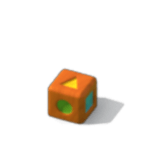 The description can be seen by selecting the decoration and pressing the button. 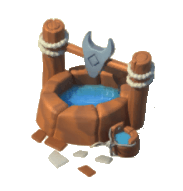 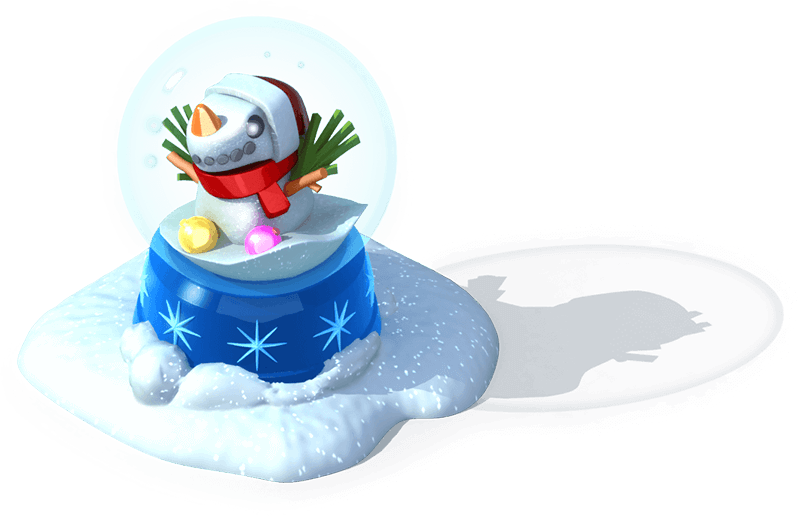 Update 3.7 introduced the Whale-Mart along with the possibility of obtaining decorations through this feature. 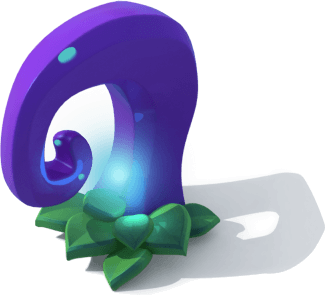 Starting with Update 1.8, decorations can now be stored in the inventory. 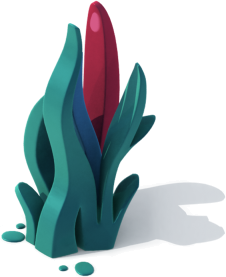 This page was last edited on 14 April 2019, at 17:52.